The guardians in sailor suits return in this definitive edition of the greatest magical girl manga of all time! Teenager Usagi is not the best athlete, she’s never gotten good grades, and, well, she’s a bit of a crybaby. But when she meets a talking cat, she begins a journey that will teach her she has a well of great strength just beneath the surface and the heart to inspire and stand up for her friends as Sailor Moon. 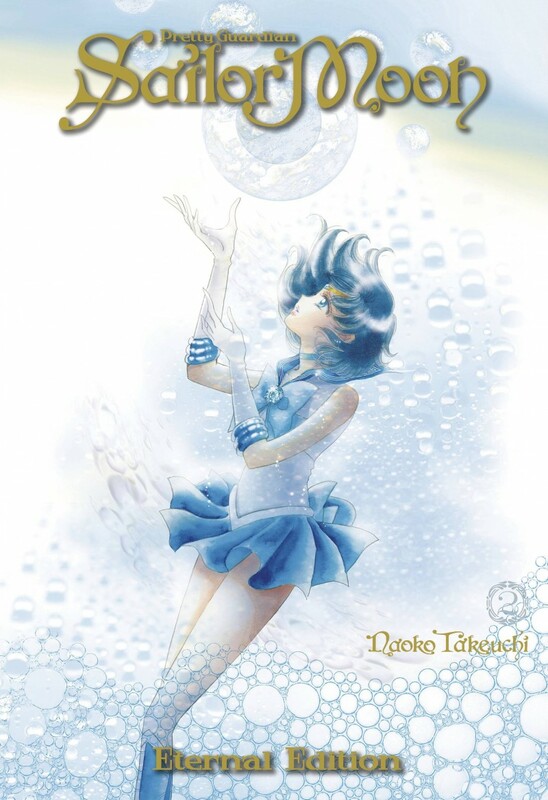 Features all-new cover illustrations by creator Naoko Takeuchi, a glittering holographic coating, an extra-large size, premium paper, French flaps, and a newly-revised translation!